much love, illy: mind-blowing MARCH group giveaway!! alrighty, friends. i'm gonna say it right here and right now. start rubbing your hands together then blow on that invisible pair of dice. you know for good luck?! i'm not a gambler type at all, but i do watch movies and i hear that's how you do this. either way, i say do this. because you're gonna wanna get some luck on your side for this here giveaway. meet molly of matchstick molly. giving away one month of Medium Ad Space ($60 value!) 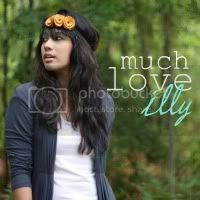 over at her blog during the month of April (her b-day month!)!! 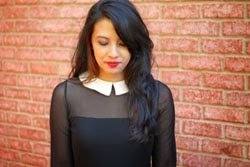 meet erika of rouge and whimsy. ($40 value - saw these beauties in person while in AZ with erika a couple weekends ago and they are seriously uh-mazing!)!! + J and M's Eye Candy Shoppe. giving away $20 Shoppe credit and Large Ad Space over at her blog ($10 value)! you're gonna need some luck on your side for this WINNER TAKES ALL giveaway! so...start blowing on your invisible dice. Giveaway is open to ALL Much Love, illy readers thru March 27th. Winner will be announced on March 28th. Well DUH I follow you! I follow the lovely Erika as well! Of course I follow your blog! Great giveaway! I'm now following matchstick molly via bloglovin! I liked matchstick molly on FB! Following Rouge and Whimsy via GFC! I hearted rouge and whimsy's shop! LOVE that bag! Liked Rouge and Whimsy on FB! Following Foley Family with bloglovin! 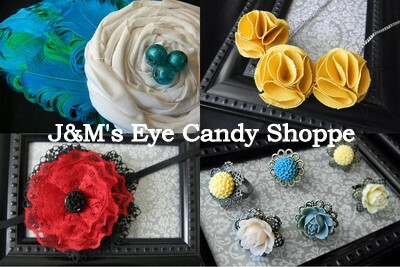 liked J & M's Eye Candy on FB! Fingers crossed! Hearted J & M's shop! Sooo many cute pieces! Following J & M on twitter! Following the foley fam on Pinterest! Lots of great inspiration! Tweeted! Can you tell I'd love to win?! i'm a public gfc followers of yours. j&m's is already added to my etsy favs. already following rogue and whimsy on gfc. r&w is already added to my esty favs. already liked r&w on fb. already following erika on twitter. and following MM on twitter. I'm a public follower!! Shouting it from the rooftops baby!! I follow Rouge and Whimsy. Love her!! Her new bags are to die for! I follow Rouge and Whimsy on Twitter. Like Rouge and Whimsy on Facebook. I now follow you via GFC just as in google reader ! I follow Erika on Twitter. I like Rogue and Whimsy on FB. I like J&M on FB. I'm a public follower of Much love! I fooollloowwww you on GFC!! What an amazing giveaway! Thanks for the opportunity! Amazing! I follow your blog. tweeted about this amazing giveaway! 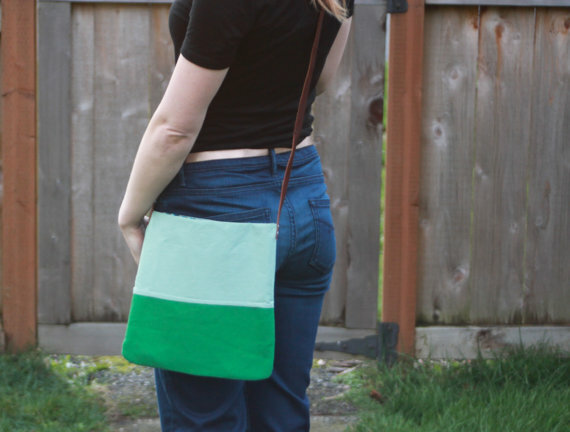 loving that green bag! now following erika on twitter. added rouge and whimsy to my faves on etsy! also following kristine on twitter! I follow Molly on Twitter! I follow Erika on Twitter! I follow Kristine on Twitter! I follow Erika's blg via GFC!! I follow Rouge and Whimsy on twitter!! i follow rouge and whimsy! i love rouge and whimsy's shop! love J & M's shop! following kristine foley on twitter! I am a GCF follower of this blog! I hearted rouge and whimsy's shop! I follow rouge and whimsy on twitter! I follow Rouge and Whimsy's blog. Woo woo! Great giveaway! I definitely follow your blog!! Yay! I am a follower! I follow Matchstick Molly with Bloglovin! I hope I win! I follow you! i follow Matchstick Molly on Bloglovin'! 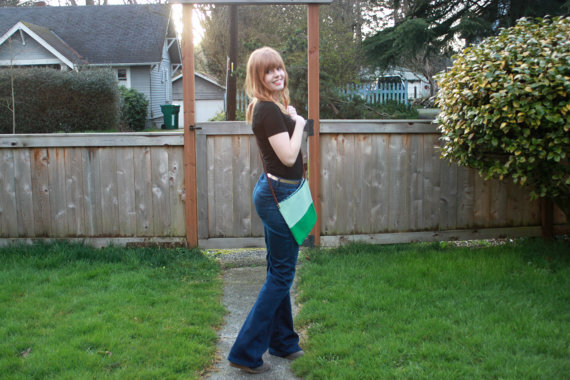 I follow Erika of Rouge & Whimsy!